Manager of a driving school from Comrat, the Cahul branch, and his accomplice were arrested by anticorruption officers on suspicion of having extorted 600 euro, in exchange for a driver's license. The suspects were noticed by law enforcement after a young man, attending the driving school, addressed to the National Anticorruption Center. According to the investigation, the manager requested and gained 600 euro, with the promise that he can influence the commission to give positive test results and issue a B category driver's license. 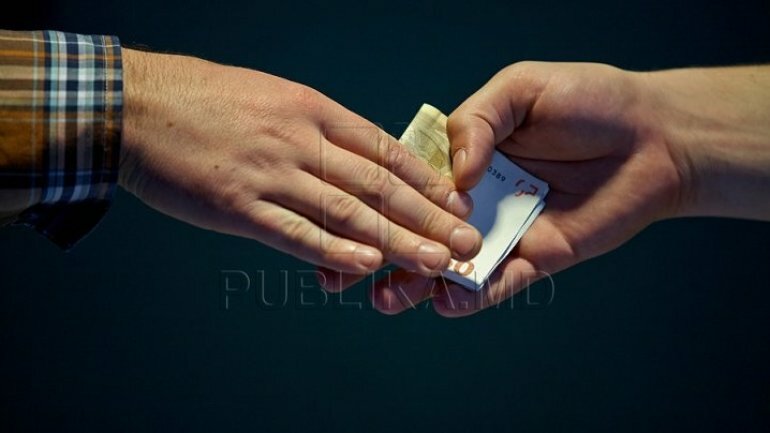 Therefore, 600 euro were transmitted under the watchful eye of anticorruption officers, the school's administrator being caught red handed while receiving his share of 300 euro. The second suspect was later arrested. If found guilty, they risk to 6 years of imprisonment or an up to 200 000 lei fine. One of the suspects was previously arrested and investigated by National Anticorruption Center, for similar crimes.